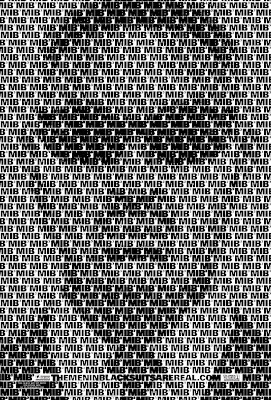 Last day, the two new poster of the next sequel of Man in Black III has been revealed to the media where Will Smith and Tommy Lee Jones faces are designed with the logo of Man in Black. In the series of Man in black, Will Smith played a role as Agent J and Tommy Lee Jones as Agent K. They fight against the bad alien in this planet in the third installment of MIB series. The story of MIB III based on interesting segments where Agent J (Will Smith) travel back to the past where he meets a younger Agent K (Tommy Jones) which acted by Josh Brolin. In the poster of Man in Black III a short link also given to redirect the users to the revealers facebook fan page where they named themselves as BugEyes126. 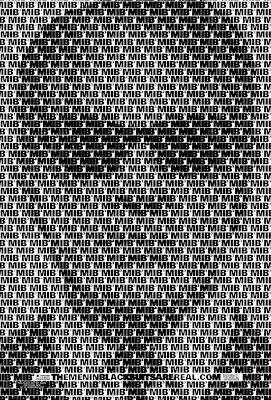 Man in Black III (MIB III) is scheduled to hit the theater on next 25th May, 2012.